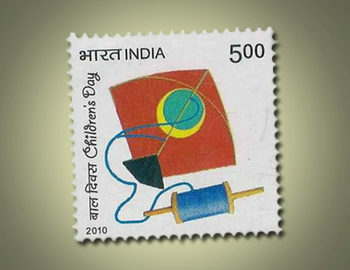 Makar Sankranti is a festival held across India under a variety of names to honor the God of the sun, Surya. Though often relegated to a secondary position relative to the three prominent Hindu deities – Brahma, Vishnu, and Shiva, Surya was a key figure in the ancient Hindu texts, the Vedas, and is the subject of one of the most repeated texts of Hindu liturgy, the Gayatri Mantra. Many devout Hindus chant this mantra daily as a part of their morning ritual.